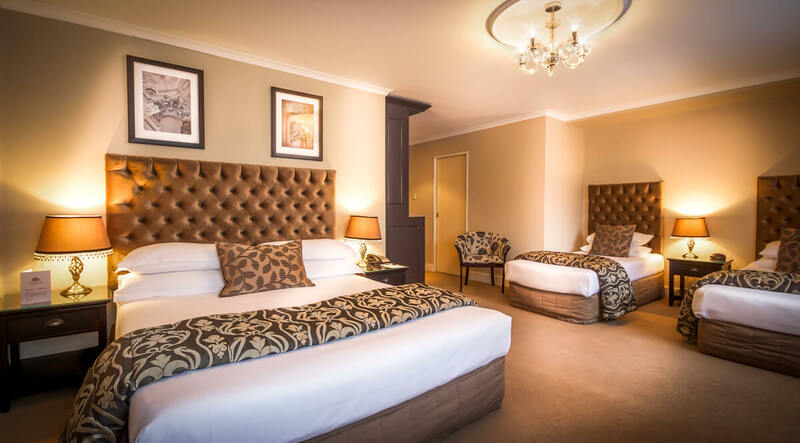 Built in the 1920s in the manner of France’s Belle Epoque the Bayview does indeed fulfil the image of a grand chateau. Its setting, however, is 100% New Zealand. 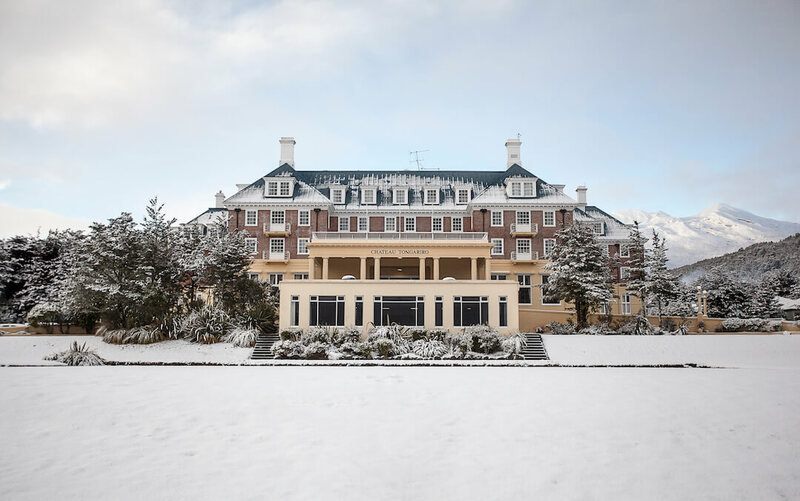 Relax in the main lobby of the Chateau Tongariro Hotel and you could well imagine yourself in a grand French residence from a bygone era of elegance and refinement. Above you a chandelier glistens, throwing its light on a vast decorative ceiling swash, whilst beneath your feet is a fine ballroom-style parquet floor. But this chateau has one huge difference. 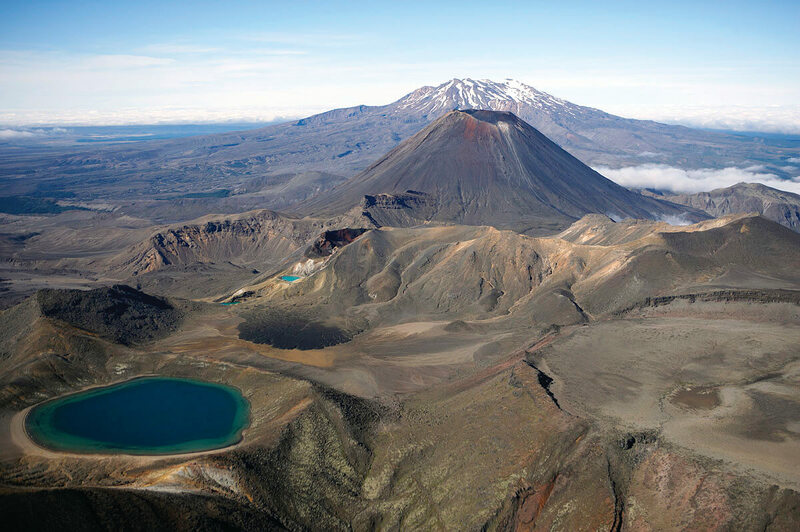 Venture outside and you’re in the heart of New Zealand’s revered Tongariro National Park. 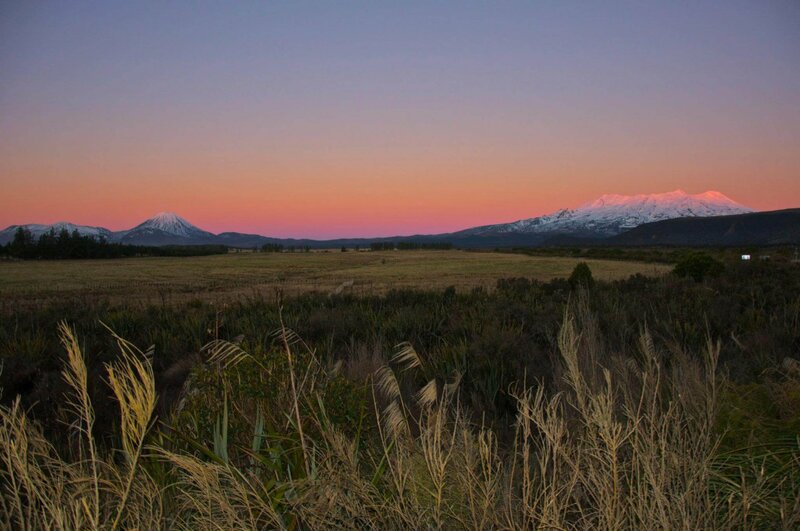 Whakapapa Village is on your doorstep. 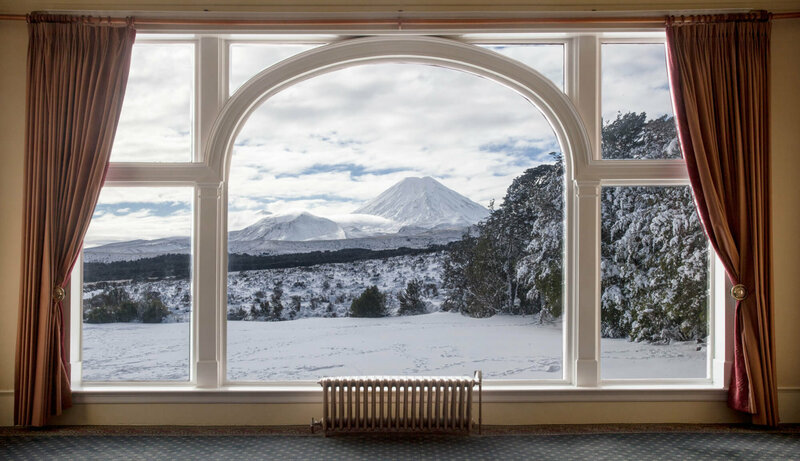 The sacred Mount Ruapehu, often cloaked in rolling clouds, stands guardian behind the hotel. 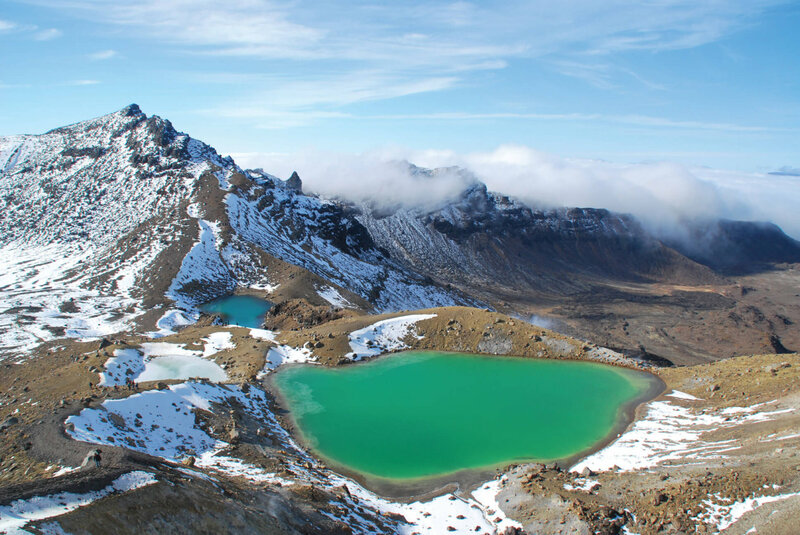 In fact, the area is so stunning it has been declared a Dual World Heritage National Park – making it the perfect adventure setting for your luxury, tailor-made holiday to New Zealand.